Wigs can be uncomfortable at the best of time but there is a solution. 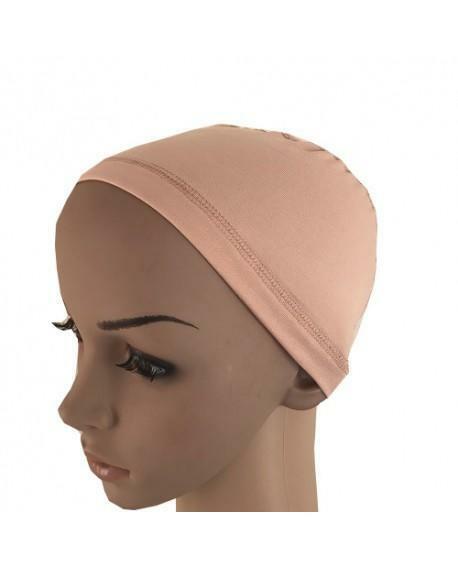 This 100% bamboo wig cap lines the head so there are no wig seams to irritate the head. The bamboo properties not only keep the head warm in the winter but also keep it cool during any hot flushes due to its moisture wicking. This draws sweat away from the head whilst also remaining antibacterial. A must purchase for any wig.